Abstract art print, abstract expressionism painting, the perfect wall art for your home decor, interior design. 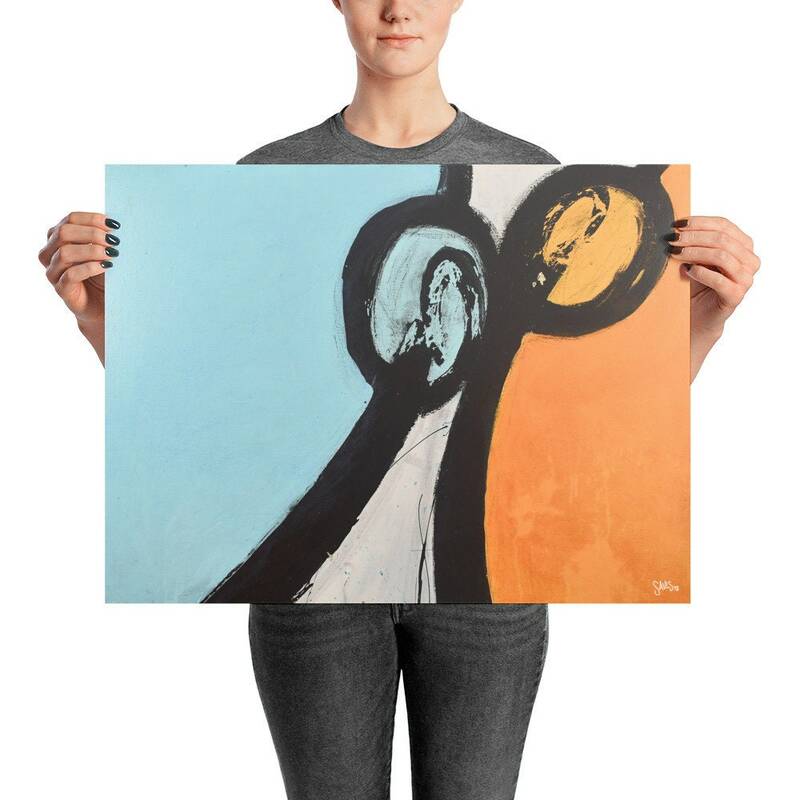 This Abstract art print makes statement in any room. 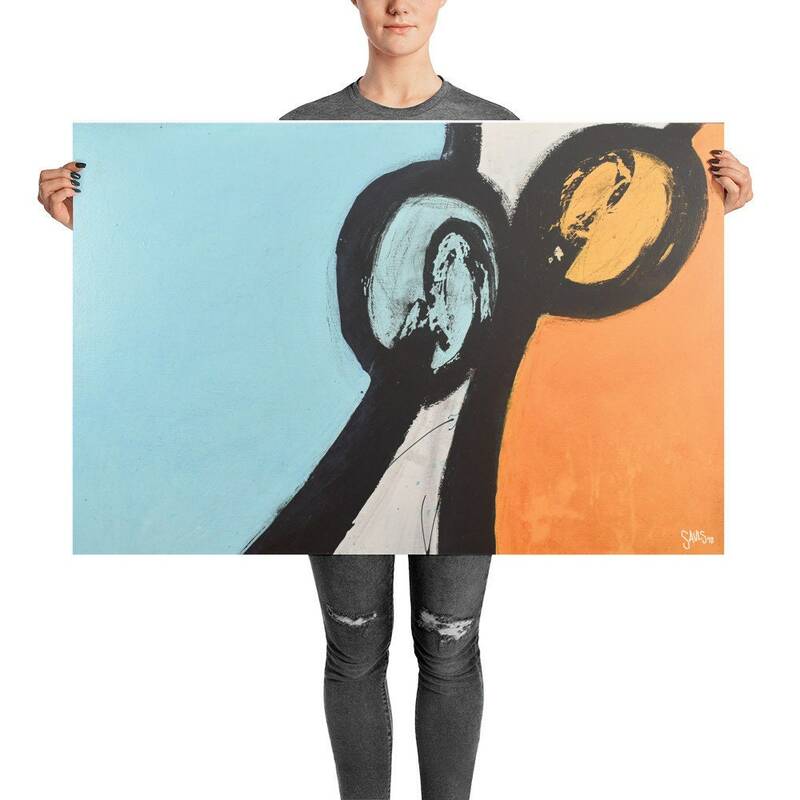 Make a statement in any room with this abstract art print piece. 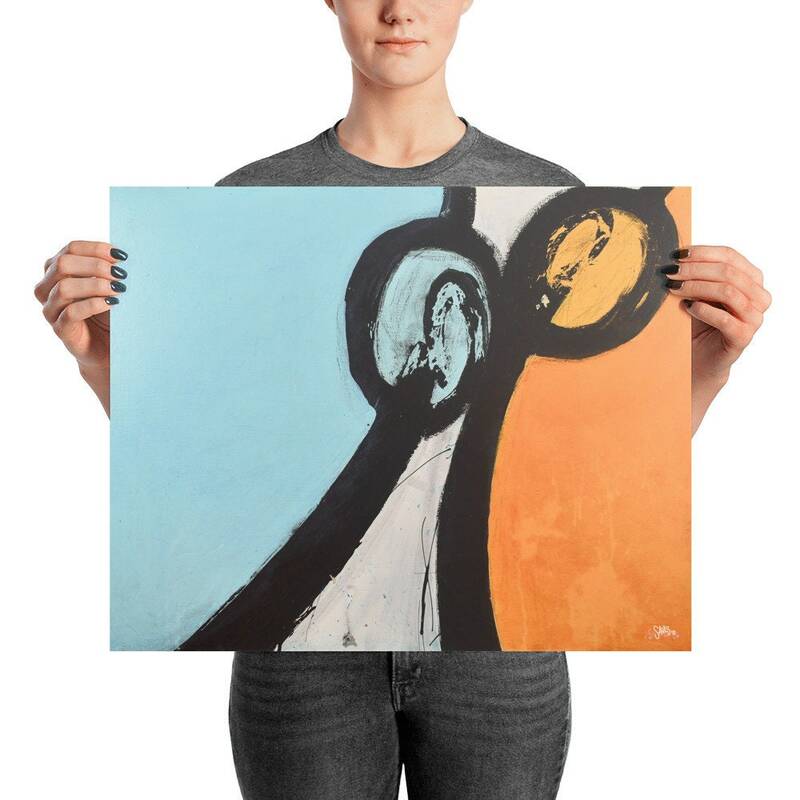 These matte, museum-quality abstract art prints are printed on durable, archival paper. © Dean Sauls - Sauls Creative. All Rights Reserved.